The overriding principle was ceramics should have “…the simplicity of a beautiful colour on a well studied form”. Slip cast with harlequin interiors, these ramekins have external crazing consistent with age. 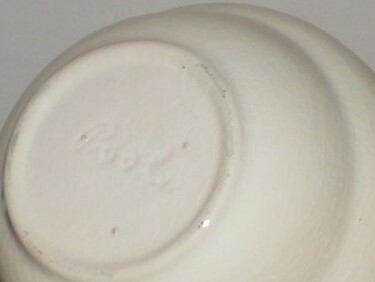 A short lived pottery, starting up around 1957 in Park Road Cheltenham, Victoria, the signature “Poole” is incised, but not clear on most pieces. A new trend shortly after World War II and remaining popular until the 1960s, mid-century style and furniture is characterised by rounded shapes that are inspired by the natural world and simple designs that are functional for the home. Both functional and fun, Mid-Century dinnerware could be the perfect collectible. 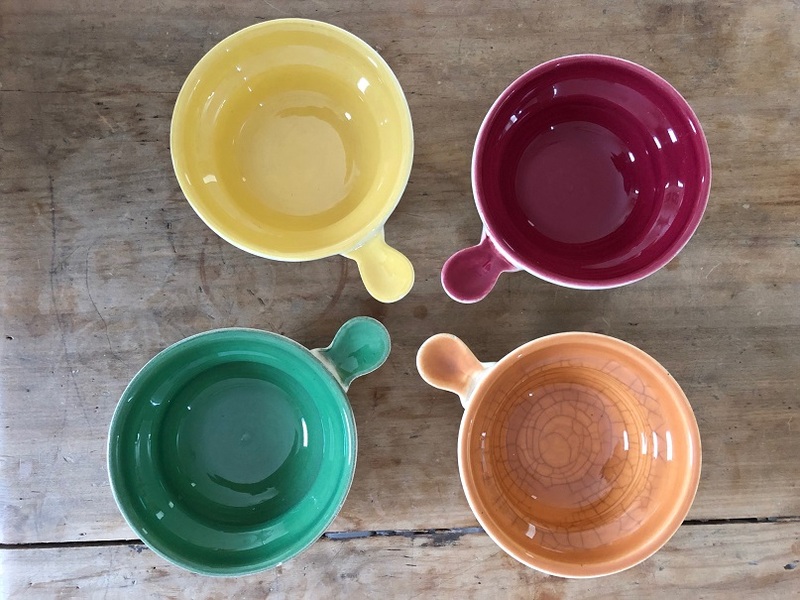 With patterns boasting eye catching colours and clever inspired themes, these dishes can be as cool to use in your home as they are to hunt down affordably at estate sales and thrift shops. Mid-century modern is a style that is timeless and sleek. Heavily influenced by the design concept that ‘form follows function’ mid-century homes and furniture are often characterised by their practical designs and beautiful craftsmanship. The key to getting it right in your own home is by carefully balancing your mid-century inspired furniture with contemporary interior trends.